German photographer Christoph Jorda recently uploaded dramatic photos featuring Mama Maggie and the ministry. 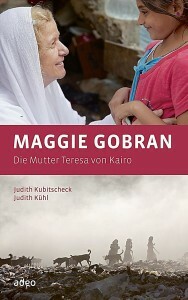 Mr. Jorda’s photos are featured in the German language biography of Mama Maggie, which was released earlier this year. It was authored by Judith Kubitscheck and Judith Kuhl.